The Turkey is the main symbol for thanksgiving. 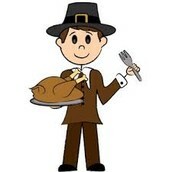 Thanksgiving has two dates, one is in November, the other in August, but were going to focus on the one in November. The holiday's date is not the same every year, it falls on the last thursday in November. 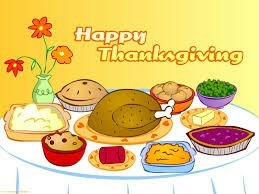 The next Thanksgiving is on November 26, it was made a holiday to give thanks for what your grateful for. Though most people only know and celebrate the one in November.The first thanksgiving could be any time from 1541 to 1631, depending on who you ask. Research has shown that 12 different dates have been claimed as the "first" thanksgiving. 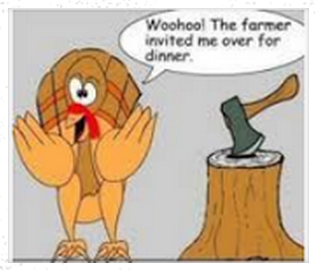 The actual date of the "first" thanksgiving was in the autumn of 1621. A person who journeys to a sacred place for religious reasons. On Thanksgiving, you need a feast. Without one, it just isn't the same. 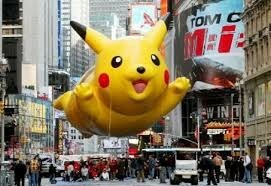 The Macy Day Parade is a common thing to see on thanksgiving on TV.